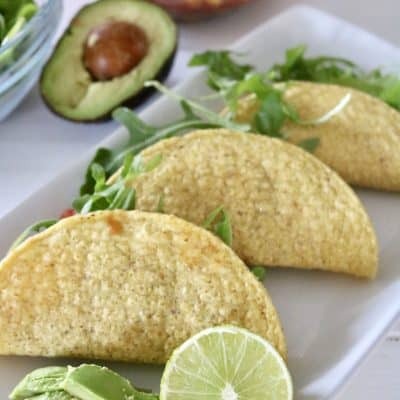 Cowboy Salsa Tacos – Vegan, Gluten Free & Ready in 5 Minutes, Flat! 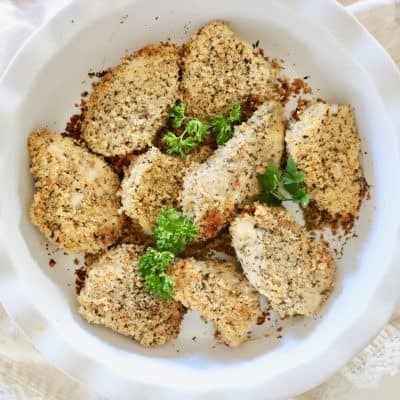 Oven Baked Chicken Tenders – KFC Has a New Competitor on the Market! 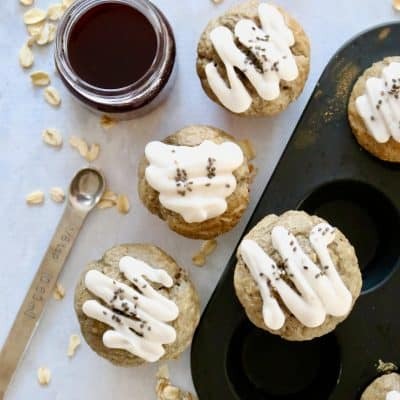 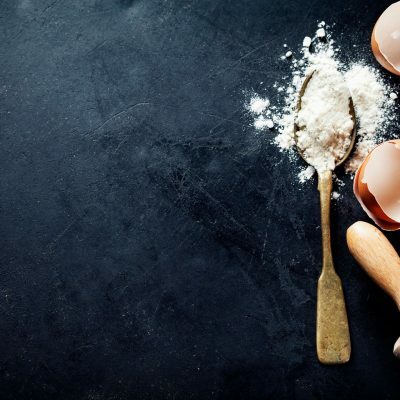 Added Sugar In The News + 40 Low Sugar Recipes You Need To Make…NOW!